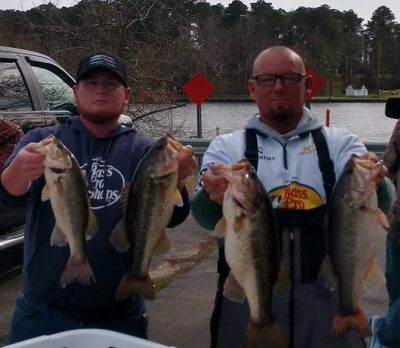 Tournament Results Tidewater Chowan River, NC April 14, 2019 Shawn Hammock & Larry Freeman Whack Em! 21.05 lbs Worth $1,005.00! 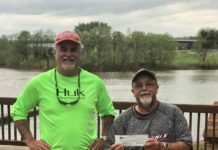 Next Tidewater CATT is April 27 at North River Landing – Pungo Ferry! Tell your friends and lets build up the Tidewater Division! Remember guys the CATT Championship is coming in June! 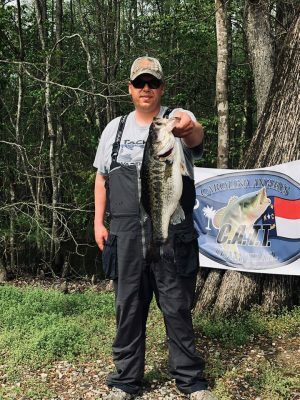 2019 Academy CATT Championship June 1-2 Kerr Lake! New Nutbush Ramp – Kerr State Park! 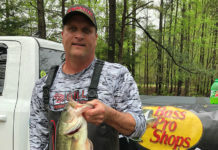 A team or solo angler must fish 3 CATT events to Qualify! 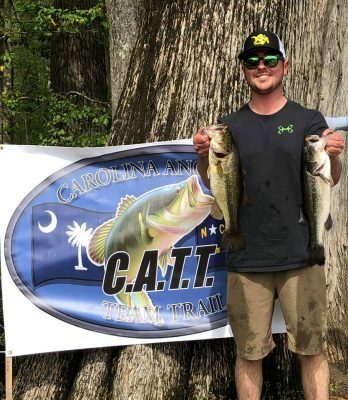 You can get in your 3 events by fishing any CATT Fall 2018 and CATT Spring 2019! Enter 1 CATT event as a team – Entering solo or with a Sub also counts toward your teams Championship Qualification! The 3 events do not have to be in the same CATT Trail! Shawn Hammock & Larry Freeman laid it to the rest of the field with 5 bass weighing 21.03 lbs wth a BF at 6.03 lbs! They took home $1,005.00! 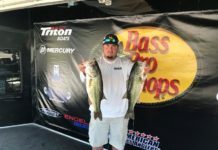 Bobby & Dawson Dunlow grabbed 2nd with 16.02 lbs! 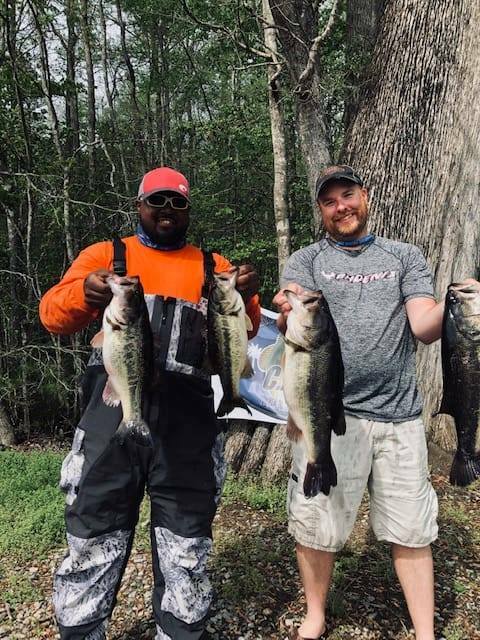 Powell Kemp & Mike Chlomodis finished 3rd with 15.12 lbs and a BF at 7.12 lbs! 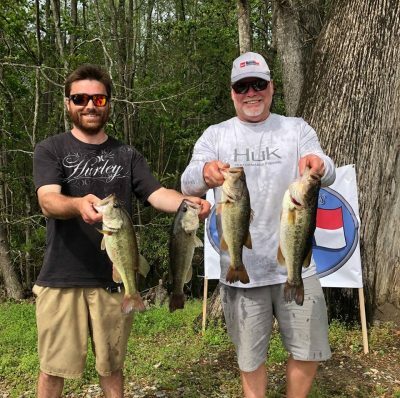 Clay Powers with some good ones! Joe Glazebrook & Mike Evans looking good! 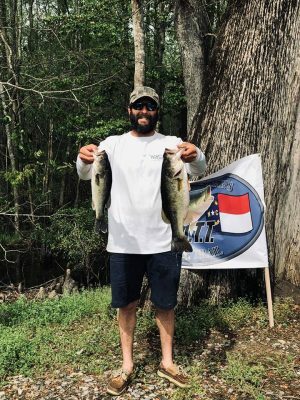 Jonathan Cobb with a couple of nice Chowan River Bass!